Indian cheapest company ringing bells “freedom 251” Monday announced 65000+5000 dispatch units to be promising delivery on customers in India. This to be deliver various states like as New Delhi, Madhya Pradesh, Maharashtra, Jammu & Kashmir, Punjab, Rajasthan, Uttar Pradesh, West Bengal. This largest and cheapest deal before in mobile world, Freedom 251 smartphone in February this year, with amazing price tag Approx. 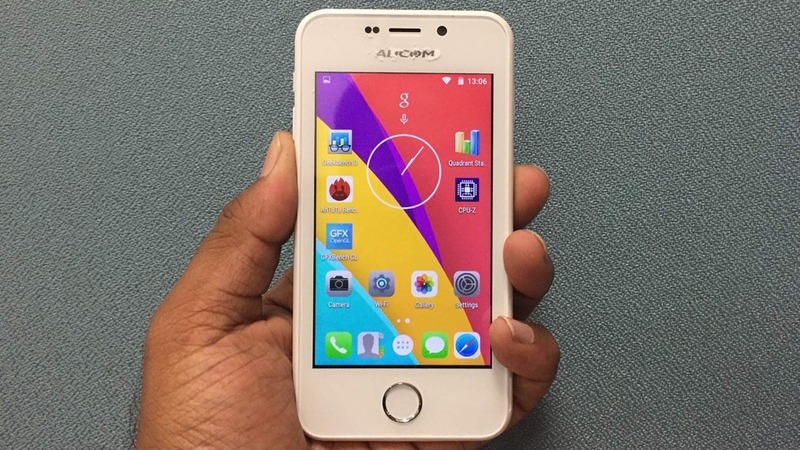 Rs 251 with shipping charge, jus few time 7 crore registrations for this smartphone. Ringing Bells some long duration after the company handle to send the first unit 5000 handset in last month. 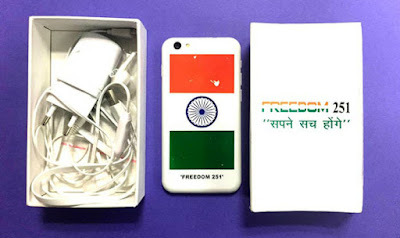 This smartphone available on cast delivery only and overall cost Rs 251+ shipping charge Rs.40. Company announced to makes the deliver rounded figures go up to 70,000. Getting started this procedure same as lucky draw to be winner get actual price and same way registrations customer to be get one. We are delighted with the response that we have acquired for the delivered units. It provides huge enjoyment when we see the satisfied comeback of crowd who got more than they wished for in terms of valuable price with maintain quality. 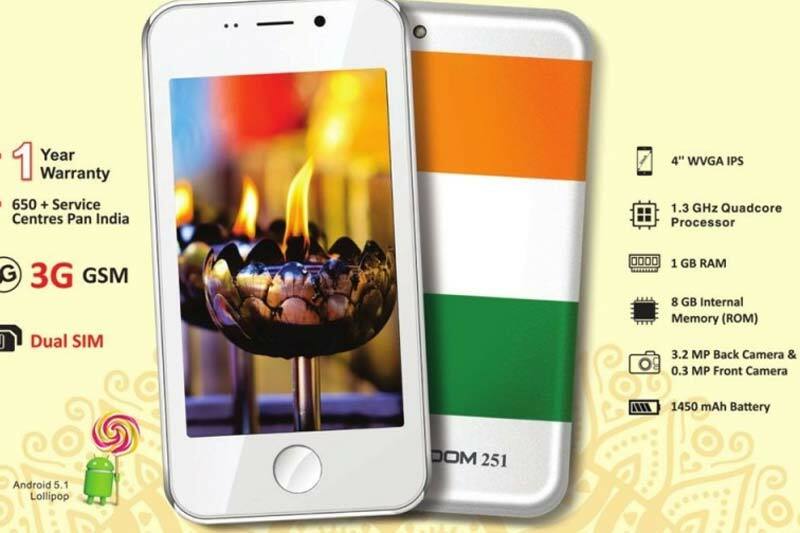 The Freedom 251 very cheapest and android version with high performance quad-core processor, 4 inch display, The Company wants to be at least Freedom 251 smartphone registered user to be deliver.